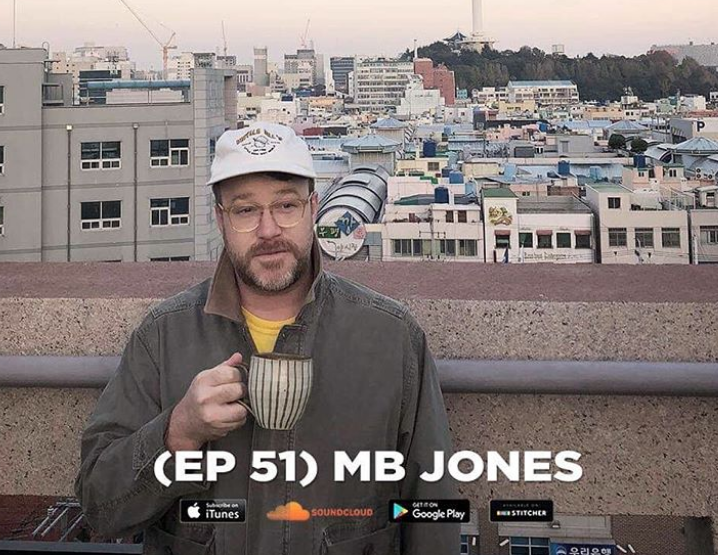 My guest this week is MB Jones, a musician currently based out of Busan, who recently released a new album on Antinote Records called ROK Spy. Matt and I talk about his music, touring, unique travel experiences, horror movies, grown men crying, and The Insane Clown Posse. 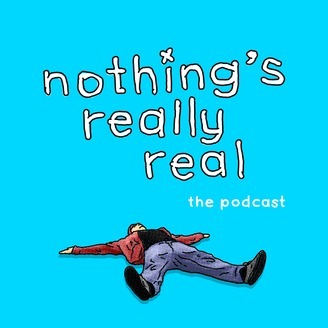 We listen to a couple tracks from the album, and talk about regret and dealing with social anxiety. If you enjoy the show, please tell your friend about it, leave a review on iTunes or whatever app you listen to podcasts on – and never forget how much I love you.